My name is Raffaele and I was formerly employed as a Telstra Telephone Technician Canberra with 33 years service. Therefore I decided to set up my own business after realising I could help the community with my experience and knowledge in telecommunications. 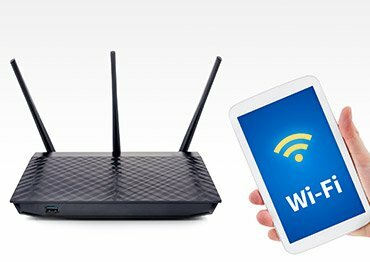 Now more than ever, businesses and residential customers can benefit from my in-home setup. 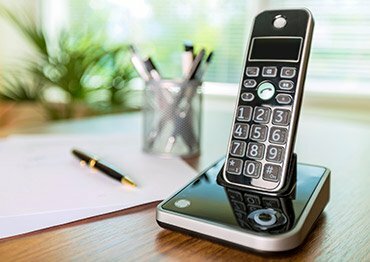 I pride myself in helping the elderly and those not so tech-savvy by always providing the best solution to your telecommunications issues. 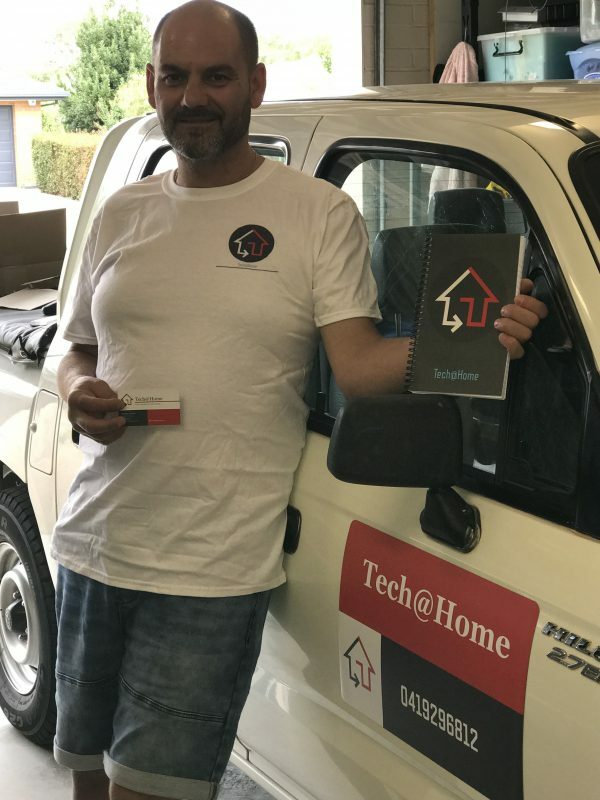 I specialise in NBN connection, Wi-Fi support and modem setup, as well as supplying and fitting telephone products. 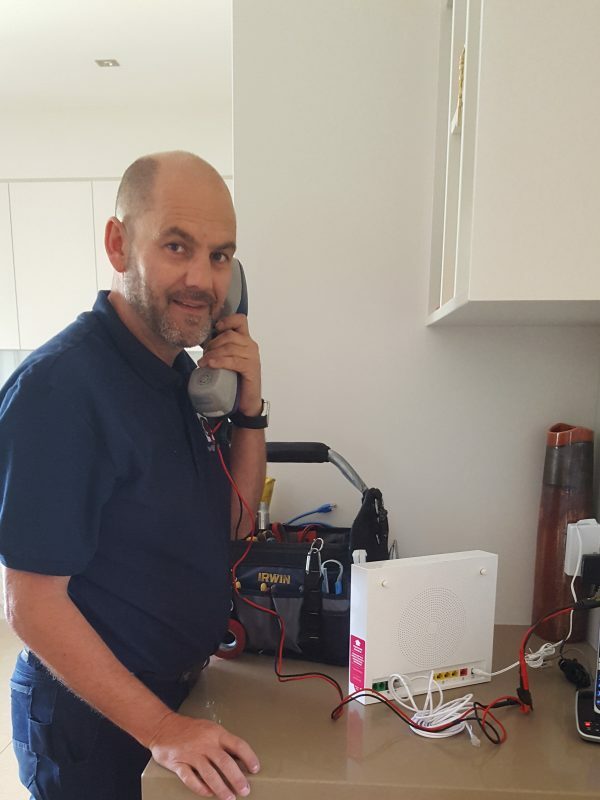 As part of my service as a Telephone Technician Canberra, I also reconnect telephone wiring to the NBN which may have been disconnected by an NBN installer. 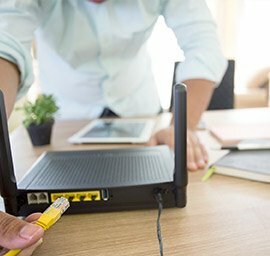 Using my considerable experience in telecommunications, I aim to successfully help customers reach the full potential of the NBN, internet and media services. 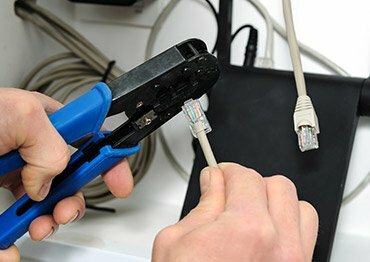 Configure and setup modem for NBN. Customer coaching. General email and web browsing lessons. 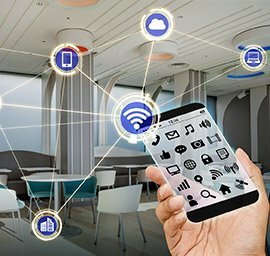 Configuring and set up devices to your home network. Re: Foxtel IQ, DVR, Smart TV, Apple TV, Telstra TV, Fetch TV, Flip TV, Chromecast.